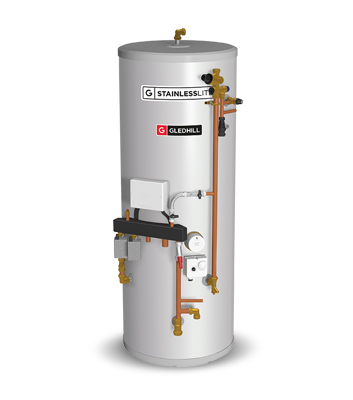 The StainlessLite System Ready unvented cylinder offers a retrofit solution for use with a system boiler, designed with a pre-plumbed kit to help reduce installation time and a standardised plumbing configuration, with a single heating zone. 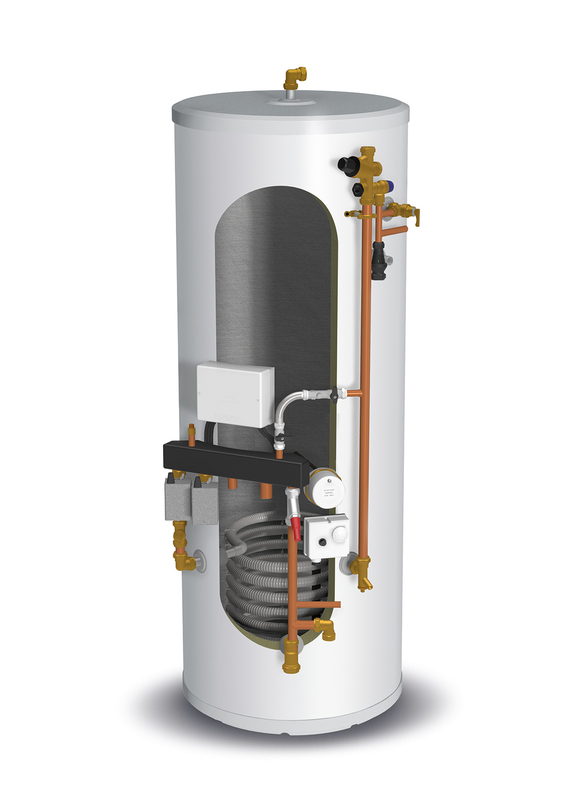 Perfect for the one-off replacement, the indirect cylinder is available in sizes 120 litres to 300 litres, with an ErP rating of B up to 210 litres. The latest addition to our flagship StainlessLite range, the System Ready benefits from a wide base to improve stability, colour matched components to improve appearance and a 25 year warranty, promising peace of mind.